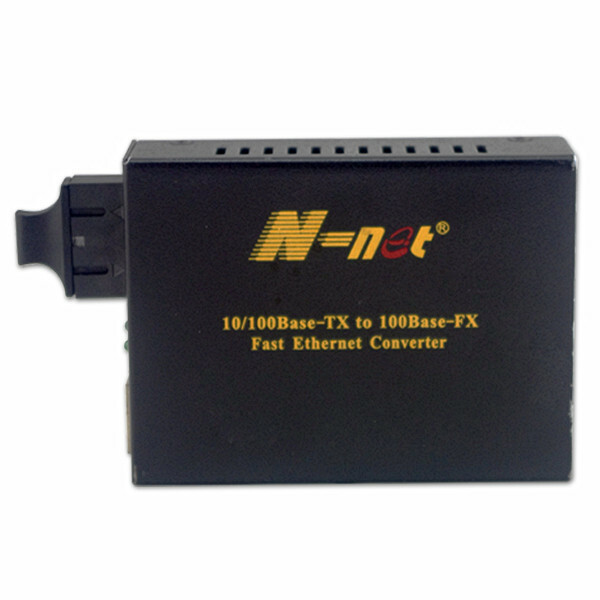 The NT-S1100-DIP series are with the Media Converter with DIP Switch. 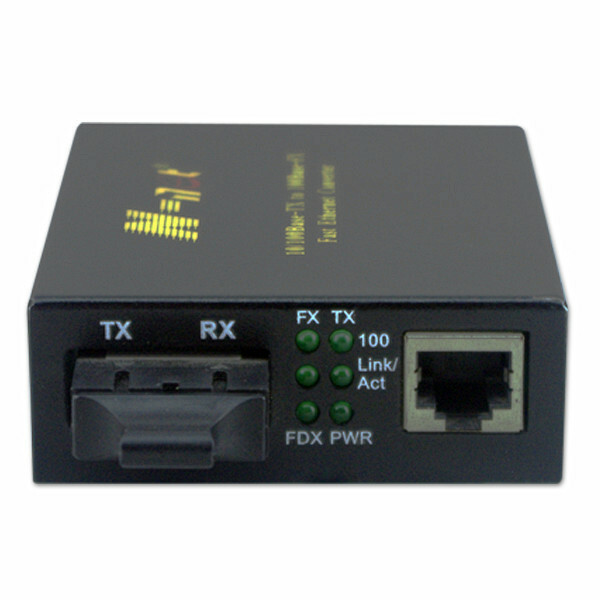 The DIP Switch can set the conversion mode (store and forward / cut-through), the operate mode (full-duplex/half-duplex), operate speed (10/100M) and Link Fault Pass-through (LFP) function.LFP (LLCF/LLR) can immediately alarm administrators the problem of the link media and provide efficient solution to monitor the net. LLCF (Link Loss Carry Forward) means when a device connected to the converter and the TP line loss the link, the converter's fiber will disconnect the link of transmit. 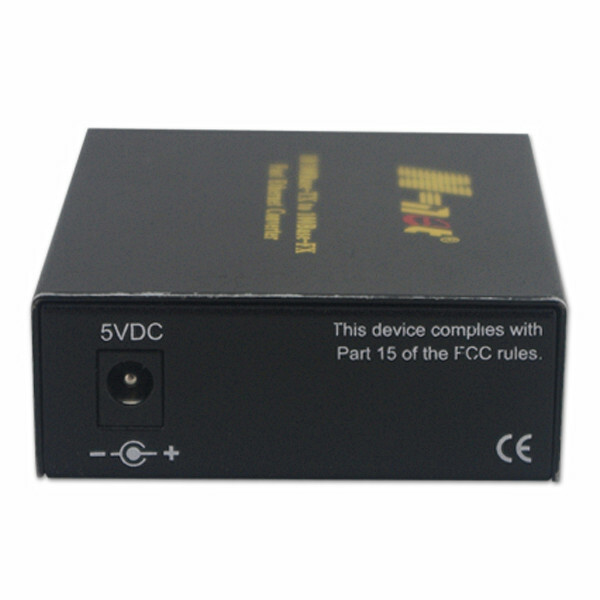 LLR (Link Loss Return) means when a device connected to the converter and the fiber line loss the link, the converter's TP port will disconnect the link of transmit. Both can immediately alarm administrators the problem of the link media and provide efficient solution to monitor the net. 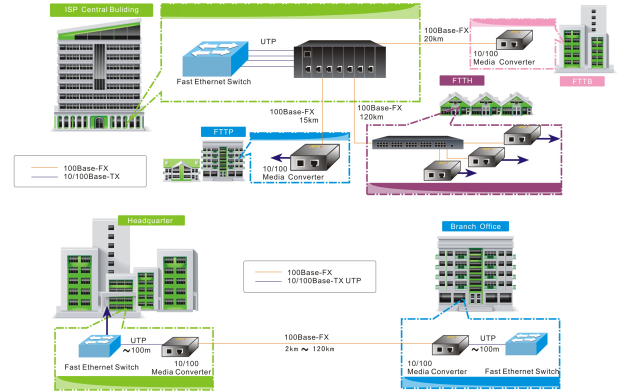 Looking for ideal 120KM Fast Fiber Media Converter Manufacturer & supplier ? We have a wide selection at great prices to help you get creative. 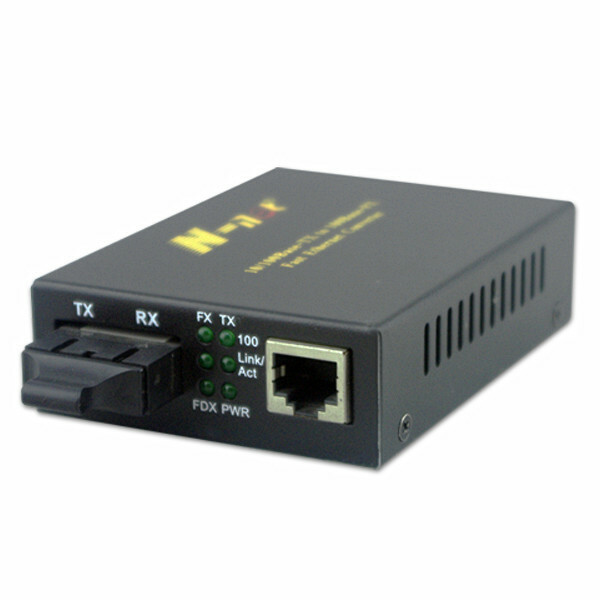 All the 120KM Fast Media Converter are quality guaranteed. 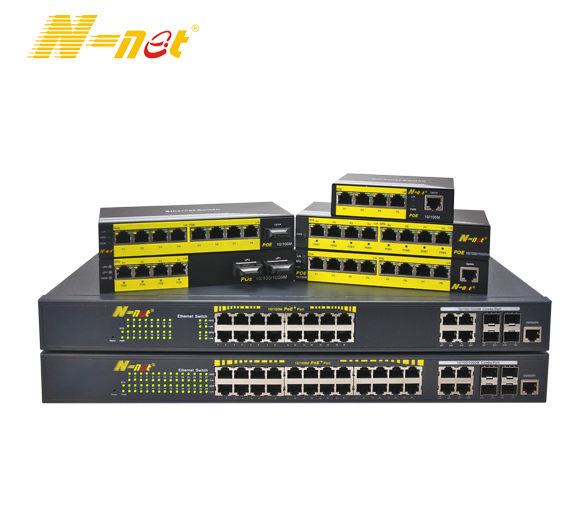 We are China Origin Factory of 120KM Fast Ethernet Media Converter. If you have any question, please feel free to contact us.